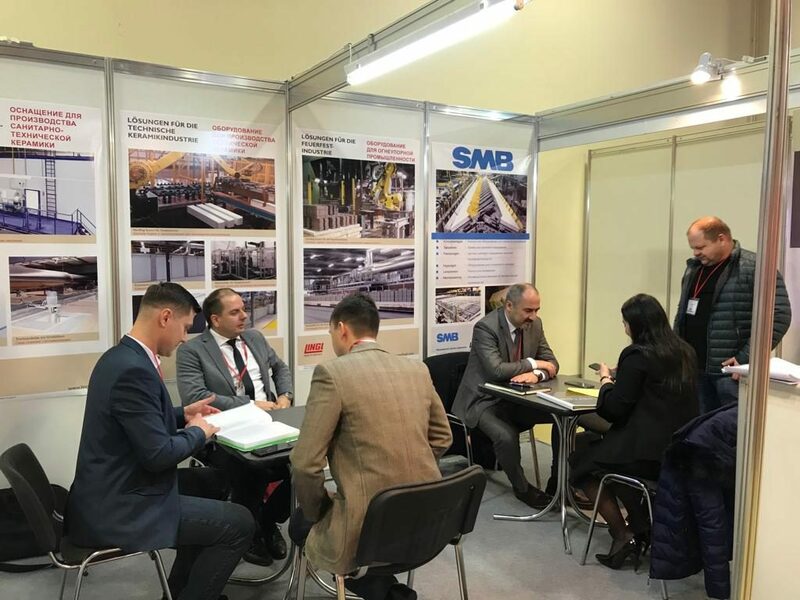 Having successfully participated in the 2018 CERAMBRICKTECH/OCM fair, LINGL was present again as an exhibitor at the 2019 issue of the OCM fair in Moscow. Based on the numerous visitors at the booth as well as the good and detailed conversations with customers, interested people and business partners, LINGL could draw a positive balance of this fair. We thank all our visitors and are looking forward to hearing from you again soon.